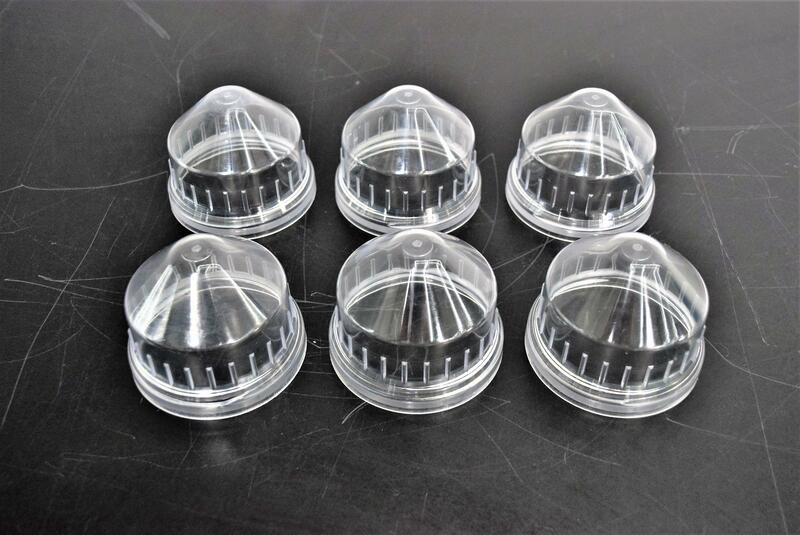 (6) Universal Aerosol-Tight Covers for Inserts/Buckets - Centrifuge Rotor . New Life Scientific, Inc. These round bucket covers are in excellent cosmetic condition with slight wear. These are universal covers that fit a 3” round inserts or buckets. New these are selling for $163 a pair, purchase all six at a cost saving price.